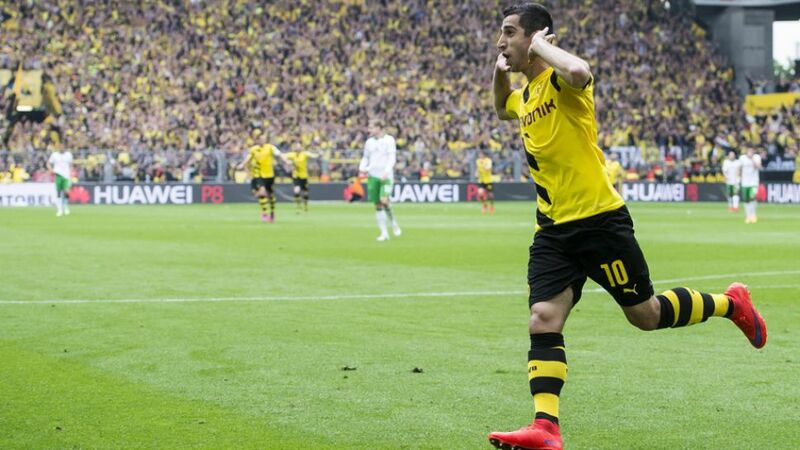 Dortmund - Borussia Dortmund needed a technically gifted, goalscoring midfielder to replace the departed Mario Götze in the 2013/14 summer transfer window and they found the ideal candidate in Henrikh Mkhitaryan. Despite being at Dortmund for two years now, Mkhitaryan still doesn't expect to be able to walk into the team, especially with a new head coach, Thomas Tuchel, at the helm. "I'm not guaranteed to start," he said. "In every training session and match, I have to start from scratch and earn it. We've been changing things up a fair bit so that the new coach can see who can play where. I don't mind where I end up at the end of the day."